I have been reading murder mysteries for more than 30 years and have encountered many writers, both good and bad. One of the best is Ruth Rendell, who began writing a series of straightforward, but very good murder mysteries featuring English police detective Reginald Wexford in 1964. Later, at first under the name Barbara Vine, she began writing a different, much darker series of novels. Many of these also dealt with crime, but the stories were often told from inside the disintegrating mind of the criminal, showing his slow, inevitable descent into murder and death. These were very powerful and convincing portrayals, and the reader was left with the impression that Rendell must have studied criminal and deviant psychology at some point. Now, in what is likely one of her final books — she turned 82 this year — Rendell has brought together the two strands of her prolific career. 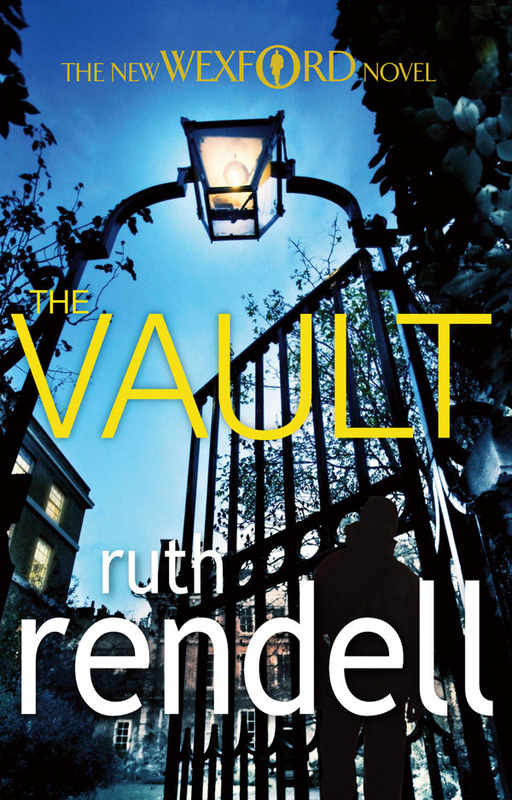 In The Vault (Doubleday Canada, 2011), Wexford investigates after police discover the bodies of several characters who died 12 years earlier. Those characters’ deaths had been described in an earlier, non-Wexford novel, A Sight for Sore Eyes (1998). Given her preoccupation with evil, it is not surprising that Rendell has never, to my knowledge, expressed any Christian faith. It is true that in some of her novels, Wexford has encountered some colleagues with stricter moral codes and some with clear Christian faith, but he always seemed to take a somewhat condescending attitude to their unenlightened views. Like perhaps the majority of people in Great Britain, Rendell seems to have memories of Christian culture but no personal faith. In this book, Rendell also expresses a less favourable view of sexual immorality, through the person of Wexford’s wife, Dora. Even more striking is Wexford’s reaction when his daughter ends up in the hospital: “Everything changes when your child is at death’s door, Wexford thought… Nothing else matters and, humiliatingly, you pray. You pray to a god you don’t believe in and have never believed in. It’s a mystery how you know what to do, what to say, how to frame a prayer.” (page 69) Later on, Wexford “thanked God” (page 160) for a repeated coincidence that led to solving the case. And an inexplicable impression received by another policeman during a church service saves a life. I am not saying that Ruth Rendell has become a committed Christian. What does appear evident, however, is that as she approaches her own inevitable death, Rendell may be considering ultimate questions. In this, she may be similar to Edith Pageter (Ellis Peters), who said that writing about a Christian character (a medieval monk in her Chronicles of Brother Cadfael series) caused her to think more deeply about what she herself believed.